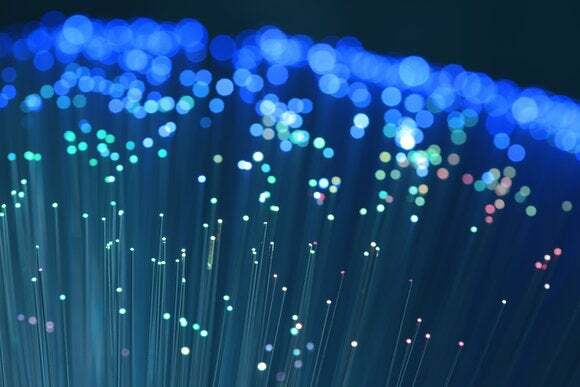 Someone hacked through yet another fiber optic cable in the San Francisco Bay area early Tuesday morning, continuing a rash of incidents that have disrupted Internet traffic and vexed law enforcement officials. The latest attack occurred at around 4.30 am Pacific Time near the town of Livermore, about 50 miles east of San Francisco. Someone climbed down a manhole cover there and cut through several fiber optic cables, according to several reports. The FBI is investigating. The cables are operated by backbone providers such as Level 3 Communications, which sell capacity to other cable and Internet providers. The cables carry huge amounts of data, so cutting them can slow services over a wide area. Microsoft said Tuesday its Azure service was disrupted for several hours on the west coast, apparently due to the Livermore incident. Service provider Wave Broadband was also affected. Some of its customers in the Sacramento suburbs lost phone service for a time and had slower than usual Internet service, said Wave spokesman Mark Peterson. Services were restored late Tuesday night, he said. The FBI has now reported 11 incidents in the Bay Area over the past year in which people intentionally cut through fiber optic cables. It’s not clear if the attacks are related. Five of the incidents were in Fremont, with others in Berkeley, San Jose and Walnut Creek. The FBI wants people to report any suspicious activity around the time the cables were cut. A list of the previous 10 incidents is here.